Olay is offering FREE Samples of their Whips product! Simply complete your mailing address and wait for your freebie! This offer is still available for a limited time, so act fast! 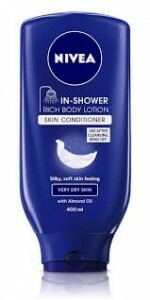 Nivea is offering a FREE sample of their Nourishing In-Shower Body Lotion and Cocoa Butter Body Lotion! Simply click this link and fill out your mailing information to snag your freebie! Poise Offers FREE Liner or Pad Sample Kit! Animal Parade Offers FREE Samples of Their Children’s Chewable Vitamins! Score a FREE sample of Animal Parade KidGreenz Children’s Chewables in Tropical Fruit Flavor! 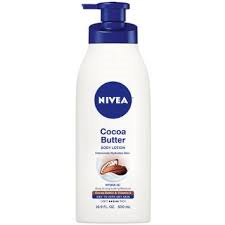 Click on the “Free Samples” tab to snag yours. Nature’s Bounty Offers FREE Sample of Their Optimal Solutions Gummie Vitamins for Hair, Skin and Nails! Score a FREE sample of Nature’s Bounty Optimal Solutions Gummie Vitamins for Hair, Skin, & Nails from Walmart! Simply click the link and enter your shipping information to get your freebie! Tums Chewy Delights – FREE Sample! Tums is offering a FREE sample of their Tums Chewy Delights. Simply click here to snag your freebie! 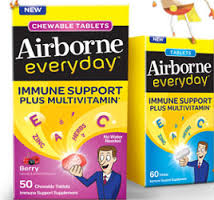 FREE Samples of Airborne Everyday Chewable Tablets! Hurry and get your FREE samples of Airborne Everyday Chewable Tablets!! You try to be healthy everyday. But sometimes, you want more. Good health starts with a healthy immune system. And now you can support it* 365 days a year, whether you’re wearing flip flops or ski boots. New Airborne Everyday™ is a totally new take on immune support, with a crafted balance of Airborne awesome immune support plus the key vitamins and minerals of a daily multivitamin. Airborne Everyday works naturally with your body, and comes in two easy-to-take forms. One is a chewable, for those people who don’t like to take pills. The other is an easy to swallow pill. Be healthy everyday, starting today.